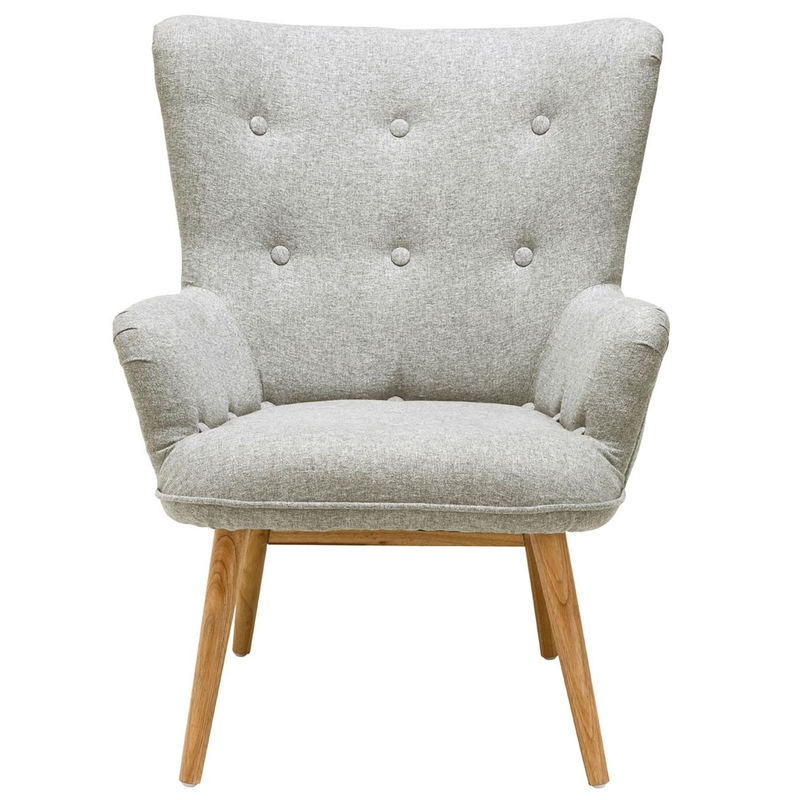 This is a fantastic armchair with a gorgeous Bergen design. It'd look fantastic in any home because of its contemporary style and deluxe white colour. As well as looking beautiful, this armchair is also very comfortable. It is also very durable and sturdy, especially because of its eco-friendly rubberwood legs.